Several Coreplan researchers took part when AquaLog, the Nordic network project investigating controversies associated with the aquaculture industry in participating countries, arranged a workshop in Canada. During their stay, their researchers went on excursions to aquacultural facilities and local communities that are, in various ways, affected by the aquaculture industry. The researchers met public officials, organisations and other researchers. “Canada, with its long coastline, lacks an established coastal zone planning system. Those of us who are used to studying Norwegian coastal zone administration understand that this presents different types of challenges,” says Coreplan’s project manager Ann-Magnhild Solås. Where Norway has detailed plans at a local government level, which for example show where aquaculture facilities can be established and which areas must be reserved for other uses, there are very few such plans in Canada. On the other hand, the researchers found interesting examples of joint local management of how coastal zones can be used. “For example, we visited West Coast Aquatic, an organisation that arranges round-table conferences. 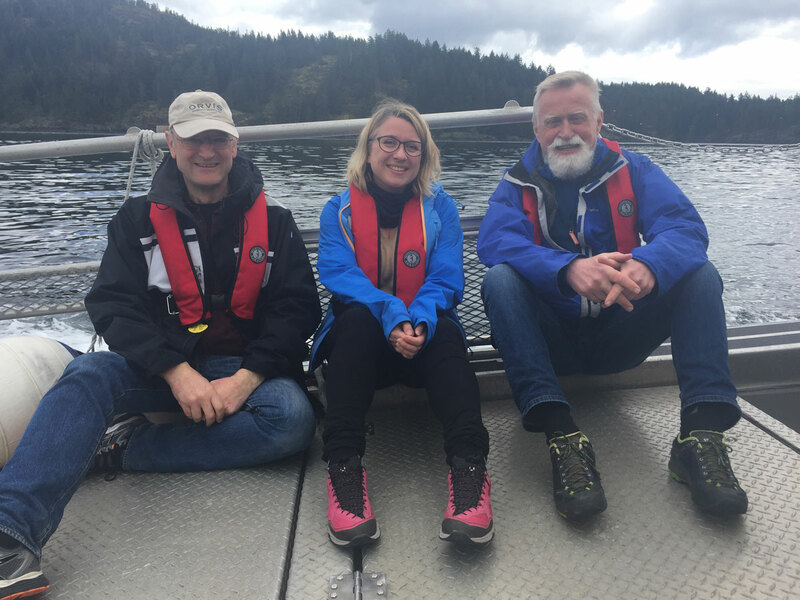 Here we saw how local authorities and various user groups come together to find solutions for how wild salmon fishing – which is big in British Columbia – should be conducted,” says Solås. The researchers will use the lessons learned from the workshop in their Coreplan work. The coast: What values are to be found – and how do we take care of them?